2. How did you identify, engage and involve stakeholders and how were your staff involved in supporting this development initiative? 3. 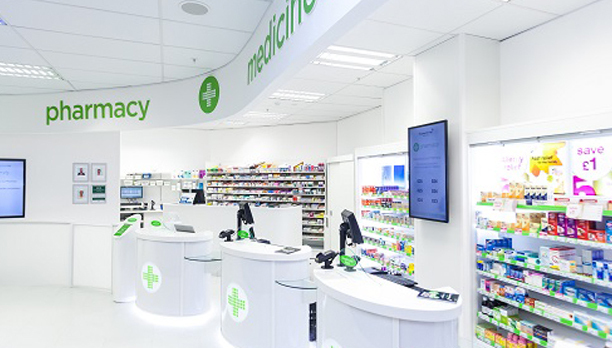 What were the main objectives of this initiative and how did the pharmacy business and the team set about achieving them?